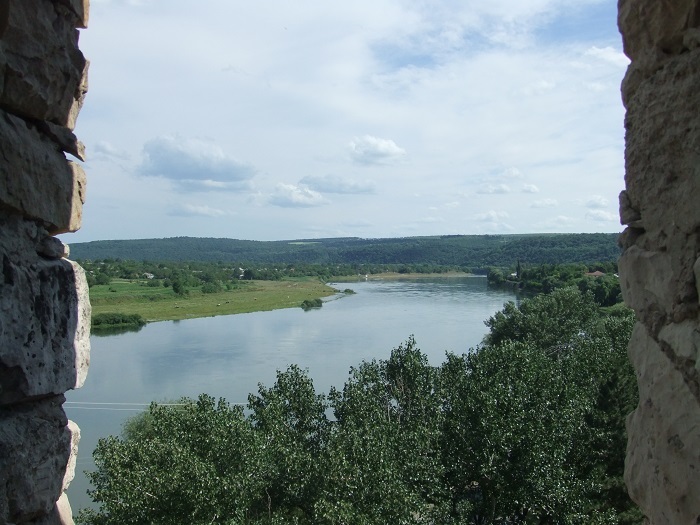 Soroca Fort is a very old historic fort which is located in the city of Soroca in the northern part of the Republic of Moldova, overlooking the Dnister River and the border with Ukraine. 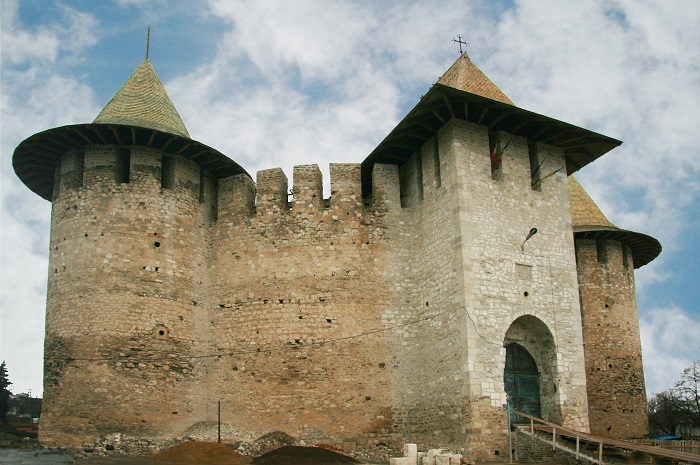 Considered to have played an important part of the Moldovan defense system, the fort was constructed in 1499 by the Voivode of Moldavia, Stephen the Great, and completed by his son, the Voivode Petru Rareş. 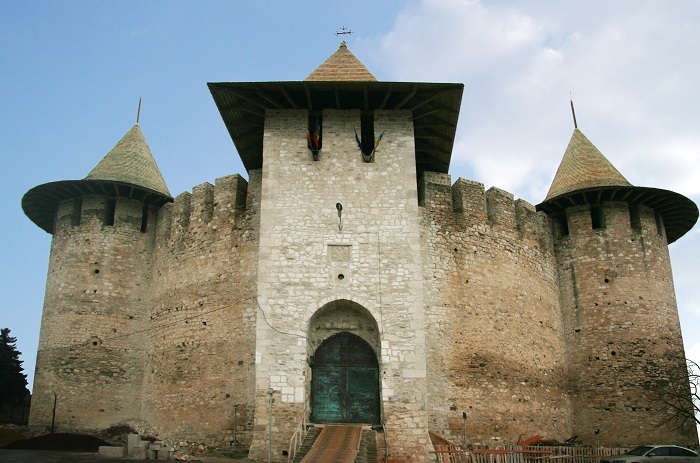 At first there was a wooden fortification that defended the city, and together with the other three fortifications on the Dnister River, two on the Danube River, and additional three to the northern border of medieval Moldova, played a really important role in the protection from invading forces. 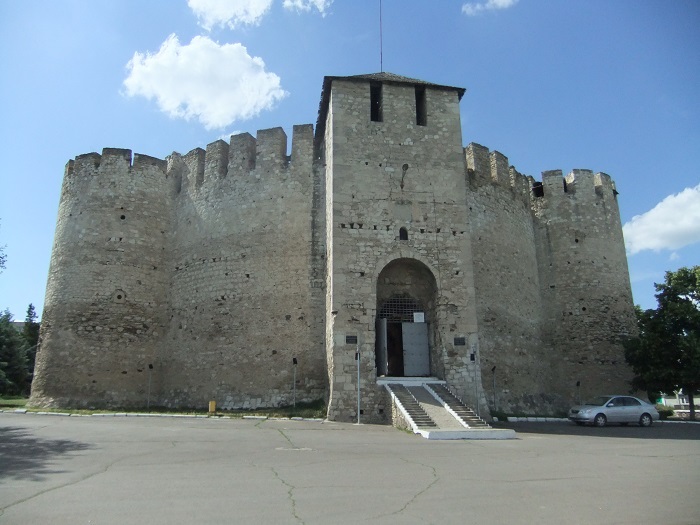 As a matter in fact, it was Petru Rareş that completely rebuilt the fort in stone, and it remained almost intact as we are able to see it nowadays. 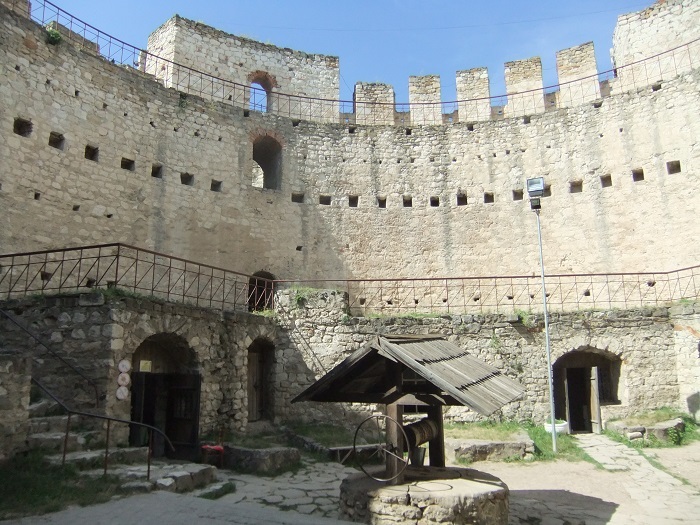 There are 4 rounded bastions with additional rectangular bastion that serves as the main entrance, with each of them situated at equal distances from each other. 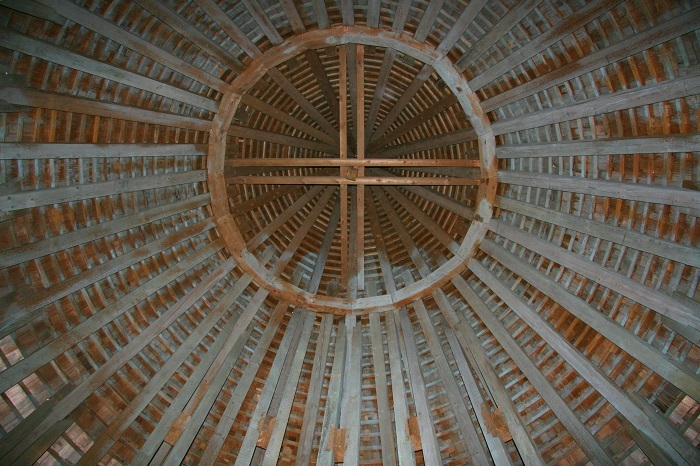 Having the shape of a circle, the entire structure is somewhat 30 meters (98 feet) in diameter, while the towers are 4 meters (13 feet) in diameter. 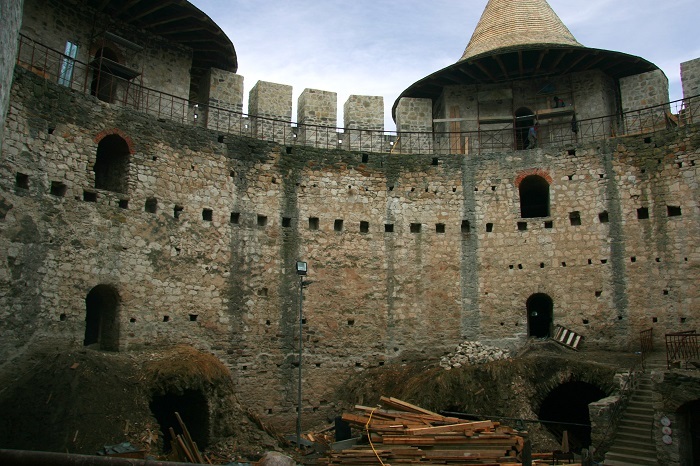 As the walls are not built straight, however, they have a curved shape which helps to resist better to projectiles, it was unfortunately at the end of 14 century when the Soroca Fort began losing its importance. Due to the widespread use of gunpowder, the walls of the fort were not as good as they were in the past, so it was a bit easier for invaders to conquer it. 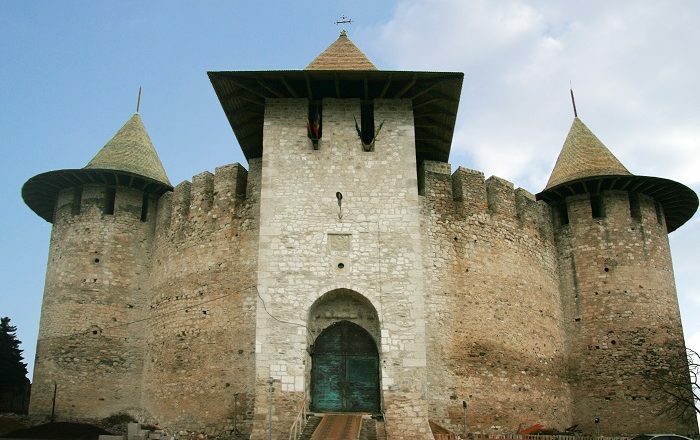 Still, the fort is considered one of the greatest monument of the small nation, as it is the only medieval monument in Moldova which has been preserved entirely as it was designed. 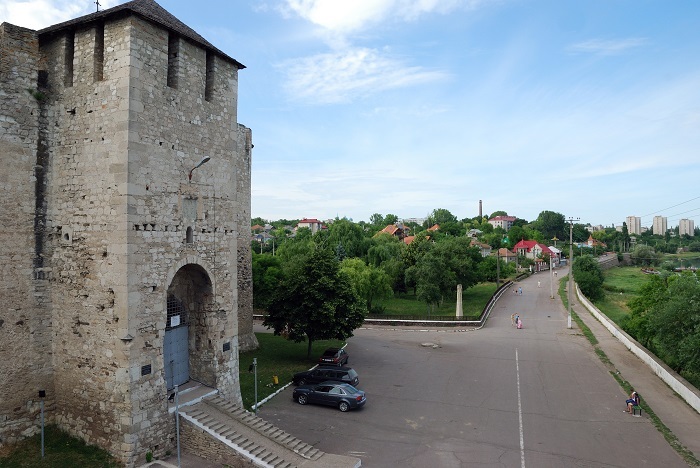 Today the bastions which were once used for defense are the place where medieval exhibits are taking place, and with the long history it has, it definitely attracts the right crowd that wants to learn a bit more Moldovan history. 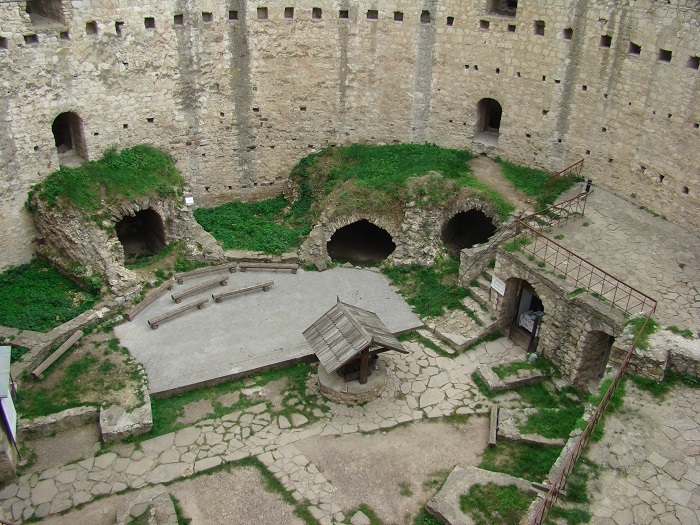 All in all, easily recognizable from the unique bastions’ roofs, Soroca Fort shall continue to be the beacon of the glorious medieval times for which Moldova is really proud of.